WE’RE ON A MISSION TO CHANGE THE WAY YOU THINK ABOUT NATURAL. We prioritize ingredients that are derived from nature. 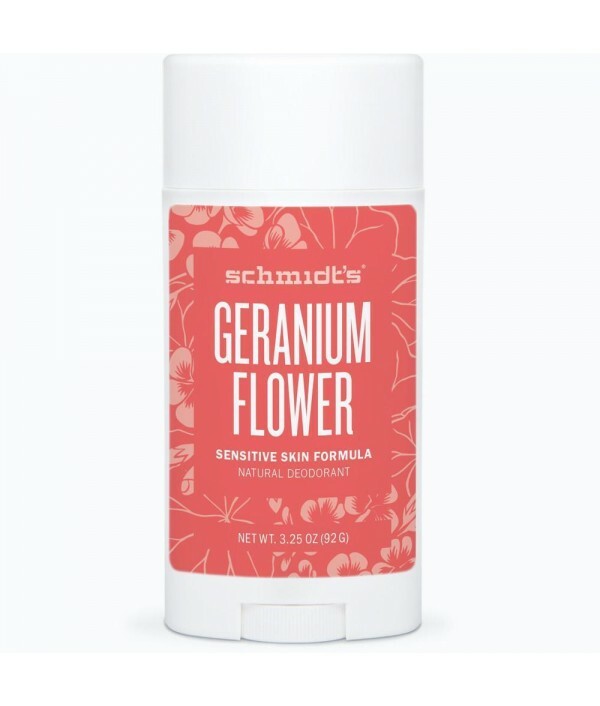 When developing our formulas, we look to innovative botanicals and mineral-derived ingredients that are packed with healthy benefits for our bodies. 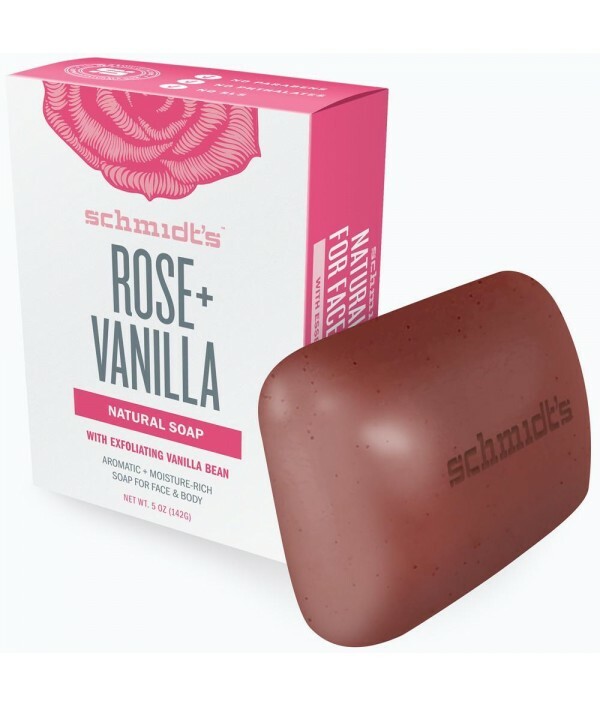 Everything we produce is manufactured without harming any animals, and we never purchase ingredients from suppliers that test their products on animals — Schmidt’s is committed to staying certified vegan and cruelty-free. Schmidt’s Naturals products are always free of aluminum, propylene glycol, SLS, PEG, parabens, phthalates, artificial fragrance, artificial flavor, artificial colorants, and artificial sweeteners. All manufacturing, processing, and production of our ingredients are responsibly stewarded and minimize unnecessary steps, never sacrificing product quality. 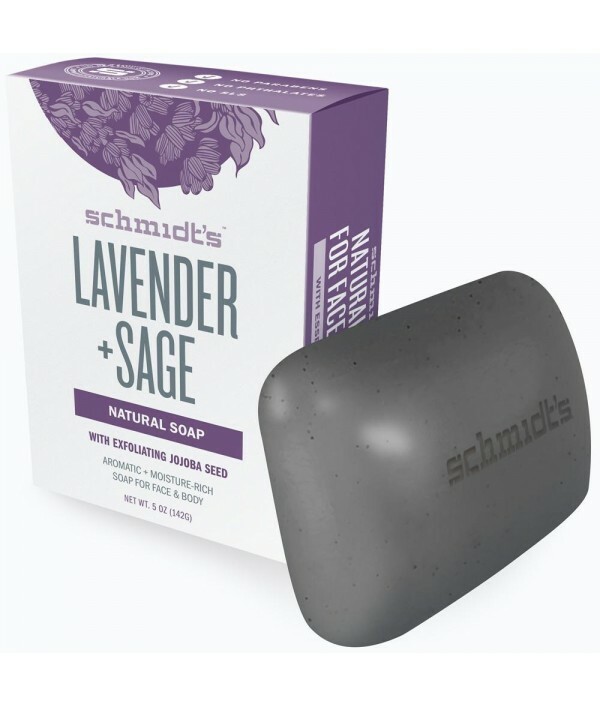 We create products that are not just safe for us to use or make us feel good while using them, but are kind to the planet too. Our glass deodorant jars (#TeamJar) are 100% recyclable, inviting you to recycle them on your own or join our Recycling Club where we sanitize and reuse your empty jars, and replenish your supply so you can continue smelling fresh. 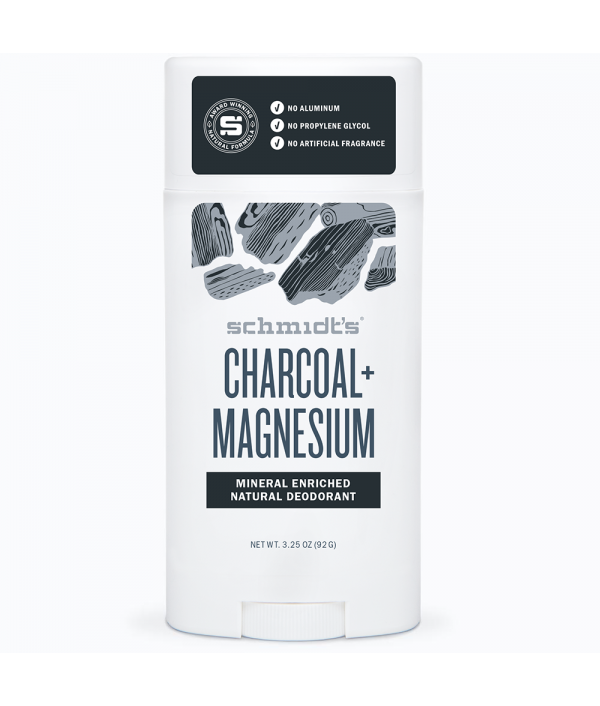 While we wish all of our packaging was completely recyclable, we are committed to a vision of all recyclable packaging for Schmidt’s products in the next few years. We’re working on it! 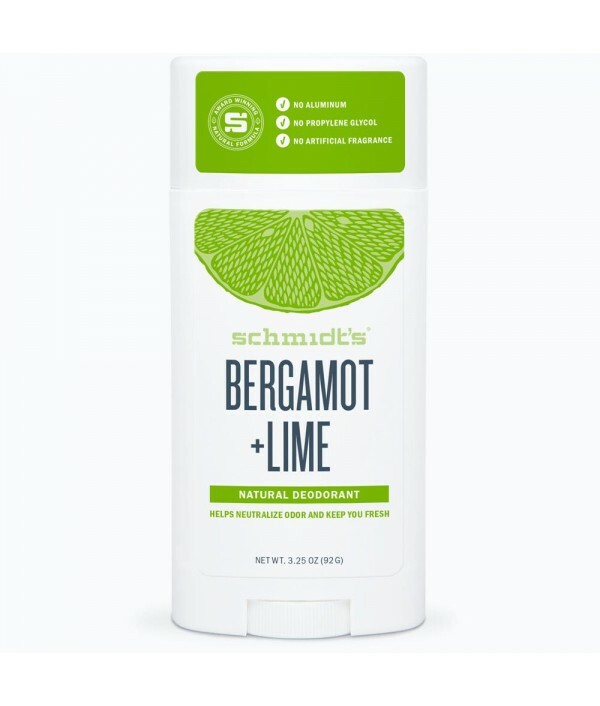 Schmidt’s started in Portland, Oregon in 2010 when the Maker Movement inspired Jaime Schmidt to DIY her way to developing a plant-based natural deodorant formula that helped keep her family fresh and smell amazing. 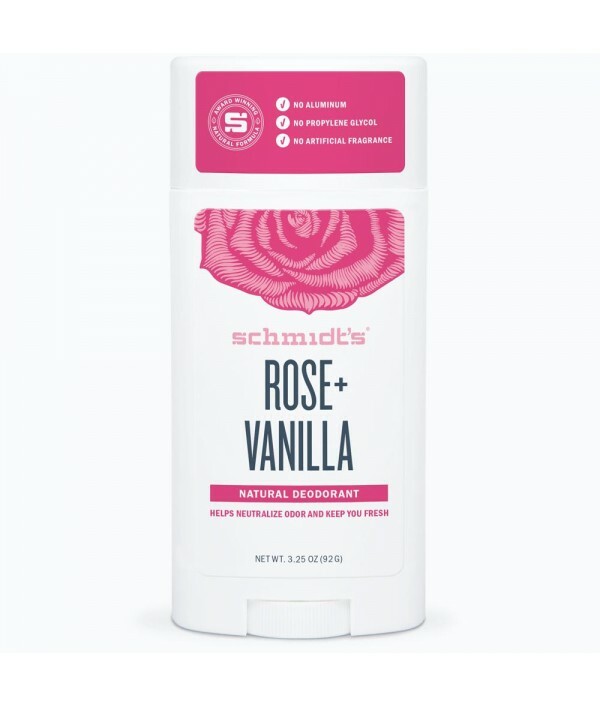 Fast forward to 2015, Schmidt’s viral success caught the attention of entrepreneur Michael Cammarata, and together, the unlikely power duo built Schmidt’s into a natural products empire. 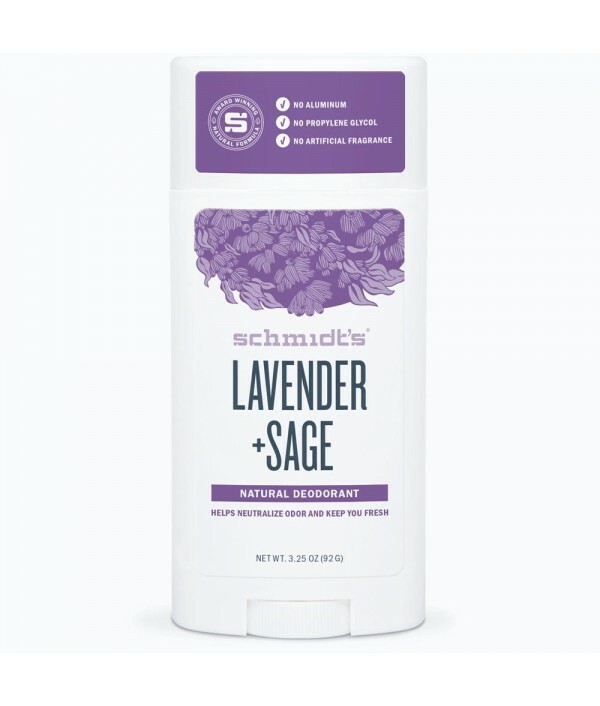 Today, Schmidt’s Naturals’ plant- and mineral-based personal care products are available all around the world. 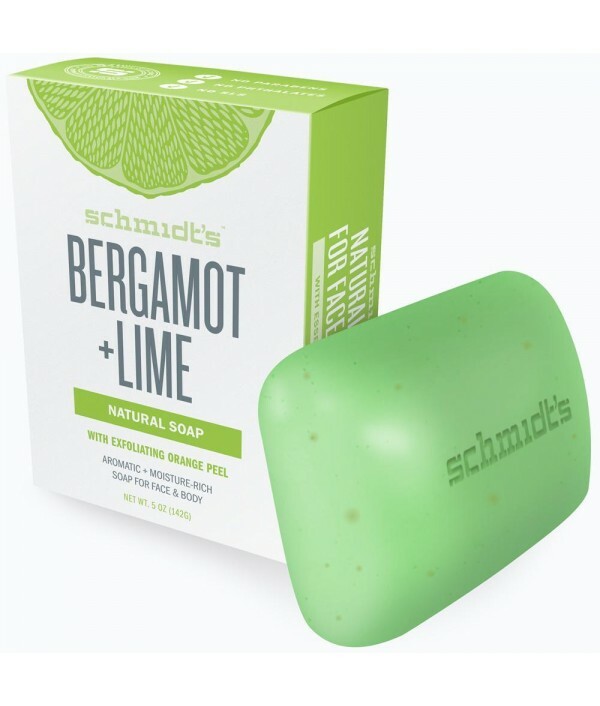 With exfoliating orange peelAromatic, cleansing, and moisturizingNatural formula derived from plantsTrue saponified soap; not detergent-basedCreates a rich, sudsy latherFree of SLS, PEG, phthalates, artificial fragrance, and artificial dyesPairs perf..
With exfoliating jojoba seedAromatic, cleansing, and moisturizingNatural formula derived from plantsTrue saponified soap; not detergent-basedCreates a rich, sudsy latherFree of SLS, PEG, phthalates, artificial fragrance, and artificial dyesPairs perf..
With exfoliating vanilla beanAromatic, cleansing, and moisturizingNatural formula derived from plantsTrue saponified soap; not detergent-basedCreates a rich, sudsy latherFree of SLS, PEG, phthalates, artificial fragrance, and artificial dyesPairs per..